Creating our own body percussion rhythms. 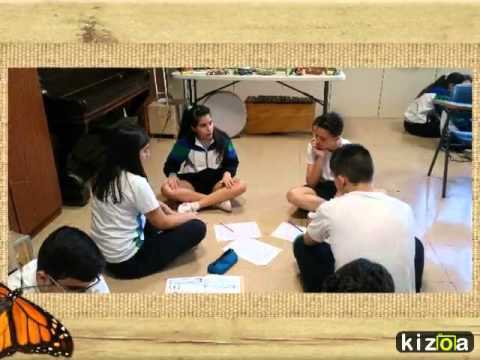 Here are some videos with photos of the activity of each body percussion group made. Congratulations to all.